Peanut Butter is one of my absolute favorite things. It’s rich in taste, full of protein, and fills you up! 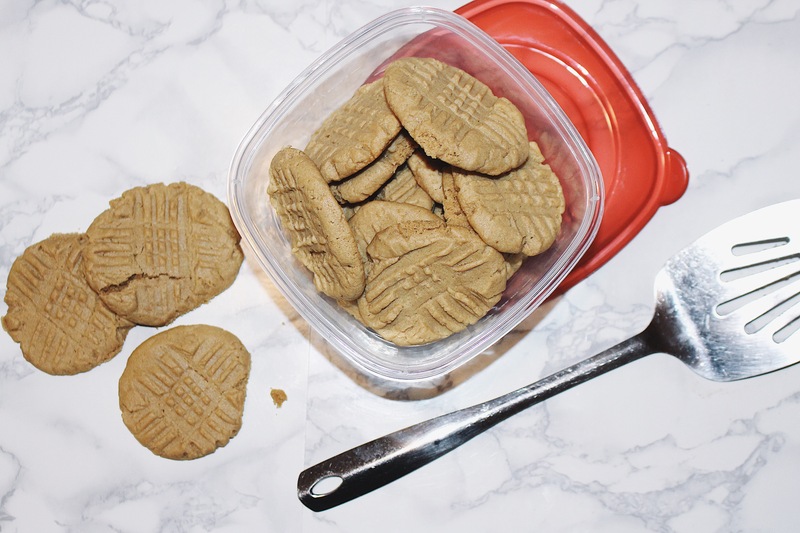 Whenever I go into the grocery store, I always pick up some freshly baked Peanut Butter Cookies, until one day I decided that I was going to make my own. I am completely shocked and blown away by these peanut butter cookies. They are so delicious and soft that they almost melt in your mouth. Enough chatting though, your mouth is probably watering as we speak, let’s get into the recipe! Preheat the oven to 350F. Line your cookie sheet(s) with nonstick Reynold’s wrap. 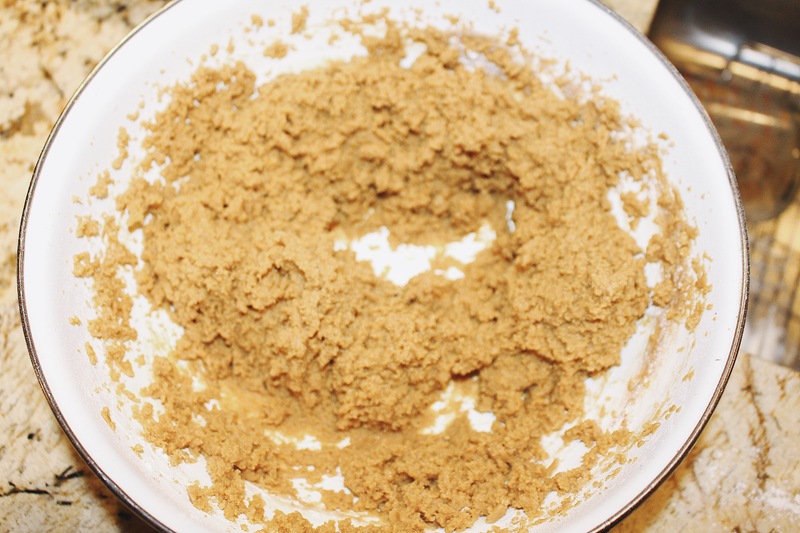 Combine the peanut butter, butter, sugar and brown sugar. 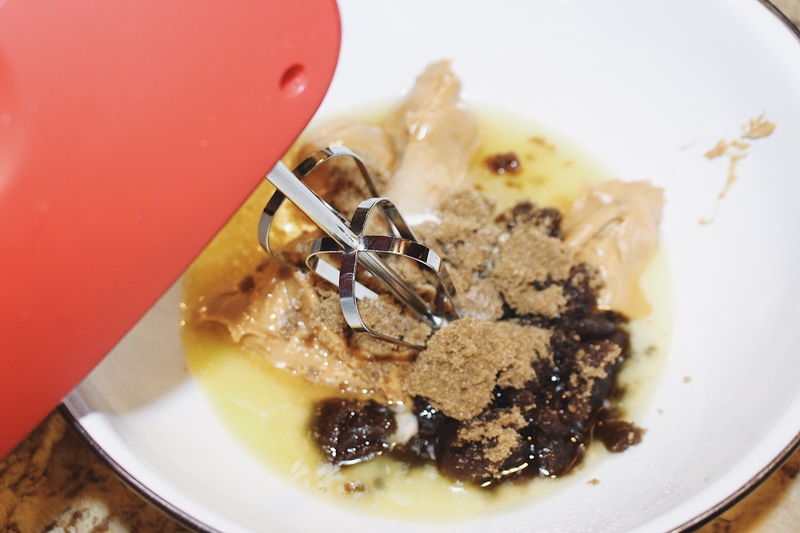 Using a mixer, beat together until smooth & creamy. 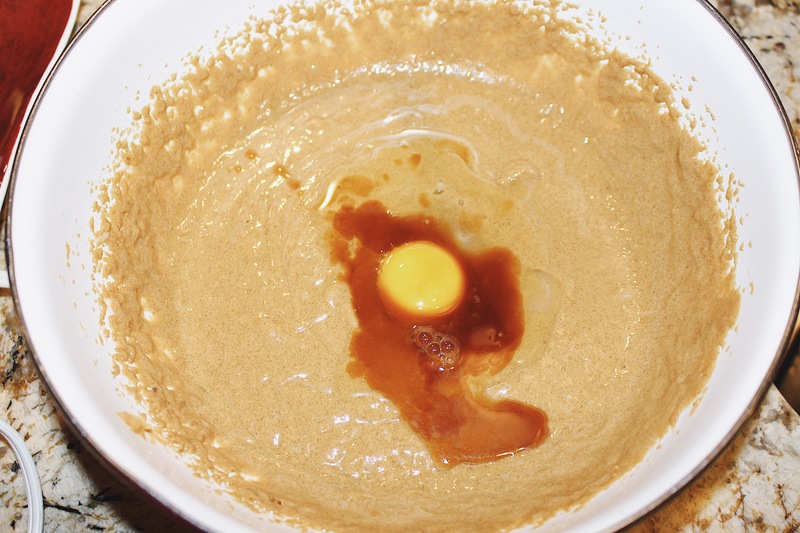 Add the egg and vanilla extract and continue to mix. 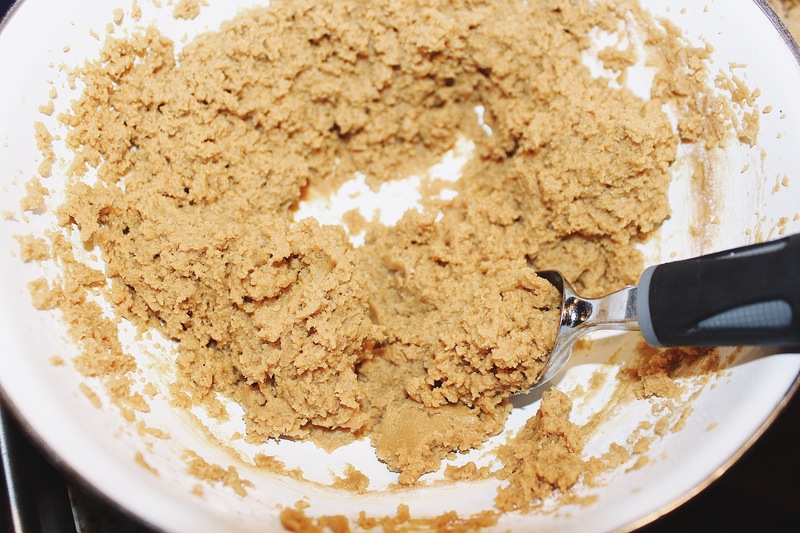 Using a cookie dough scooper or ice-cream scooper make the dough into approx. 1 inch balls (or however big you like). Using a fork, press down on each ball of dough to slightly flatten, creating a criss-cross pattern. Bake for 8-10 minutes. (Peanut Butter cookies are supposed to be mushy and soft. 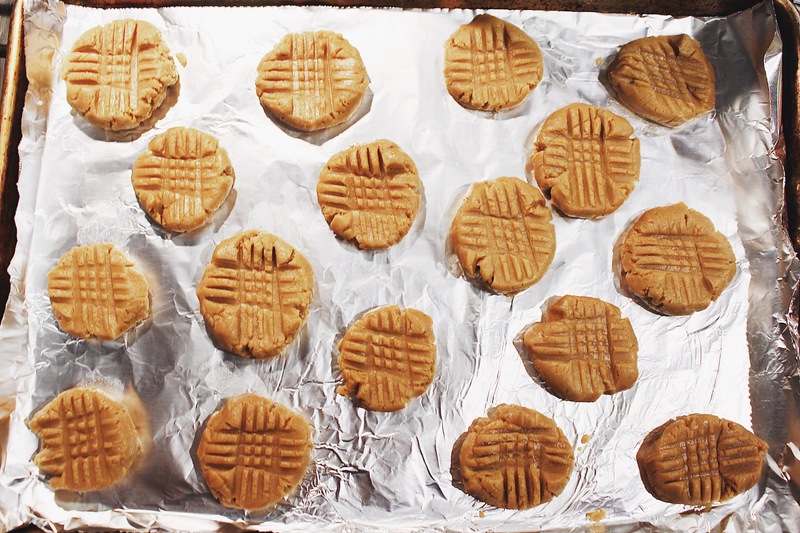 If you over bake them the peanut butter taste actually goes away). 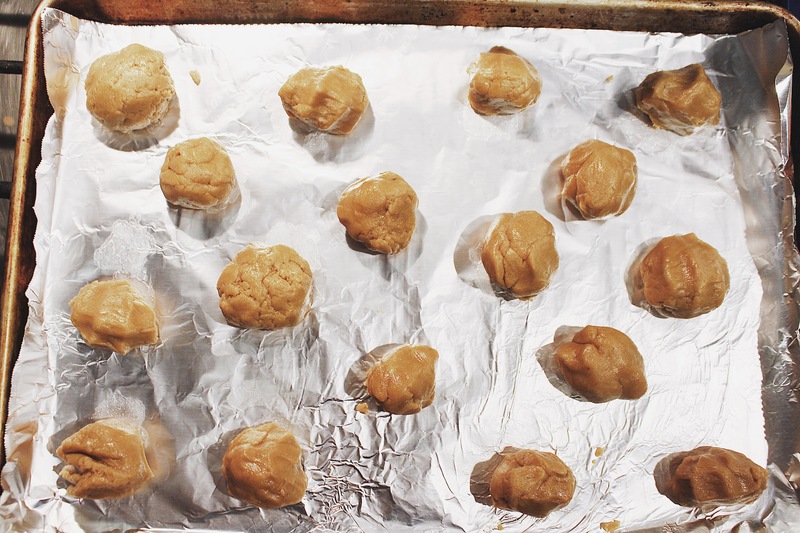 Let cool on the baking sheet before serving. 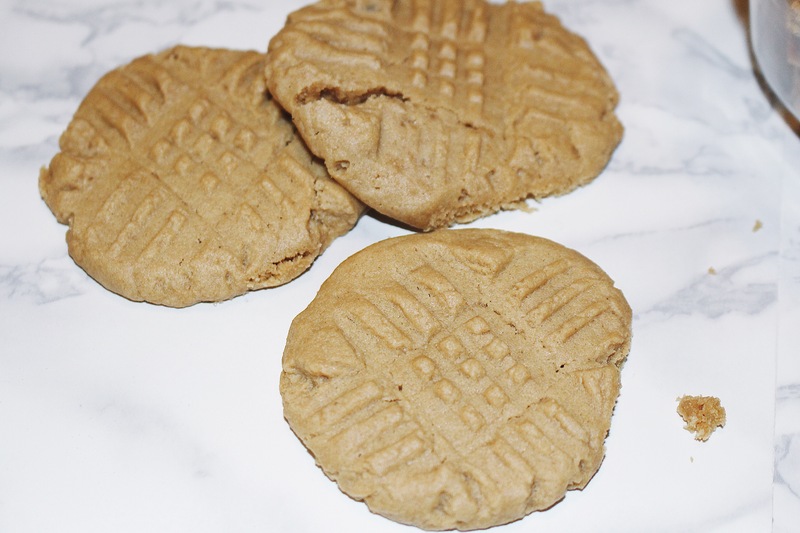 These are simply the best peanut butter cookies I’ve ever eaten. Every time I bake them, they’re all gone that night or the next day because my family and I are in love with them. 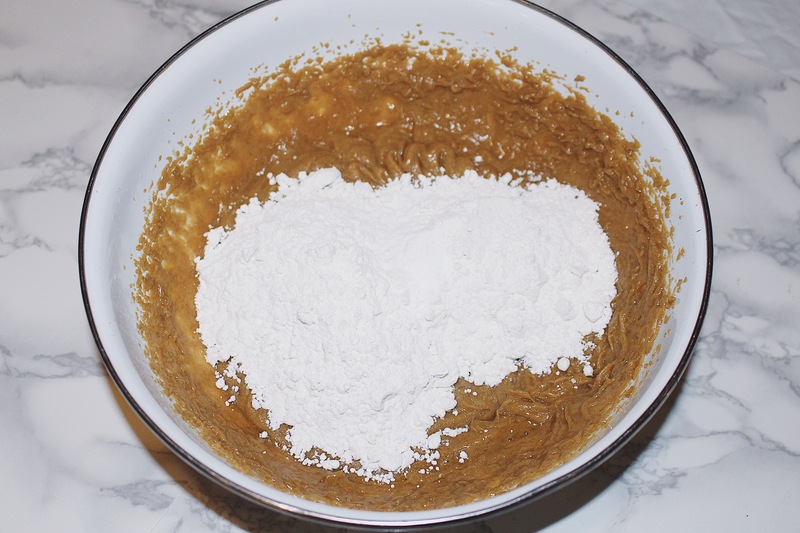 I hope you all enjoyed this recipe post!